Our Sales Representative is responsible for promoting and maintaining awareness of our brands, as well as promotion and sales in an assigned territory. 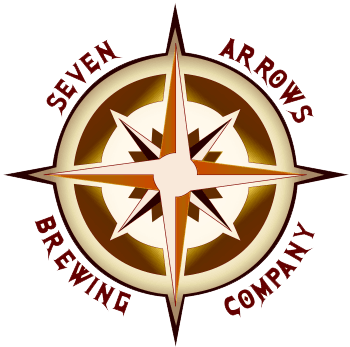 This person will work closely with our distributors, as well as the rest of the Seven Arrows Brewing team, to grow sales volume, manage existing accounts, open new accounts, set up and execute events and promotions. The ideal candidate will have a passion for craft beer and excellent customer service skills, while being independently driven, outgoing, competitive, organized, hardworking, goal oriented and persistent. We are seeking applicants with experience in sales, account management, a working knowledge of the brewing process and a sound understanding of craft beer culture. Oversee special events in assigned territory. This includes seeking participation in appropriate special events, registration, logistical coordination between the distributor and the event staff and attendance and representation on behalf of the brewery. This full time position will offer competitive compensation based on experience with bonus potential, and benefits will include paid vacation, event/festival allowance, and a vehicle allowance.